Operating since 2011, Twitch is Amazon's live streaming subsidiary and the lifeforce that allows esports athletes to monetise content. Facebook wants in. Facebook is going after a slice of Amazon's business again. The global networking giant has launched the Gaming Creator Pilot Program, with a value proposition that competes with Twitch, the live video-streaming subsidiary of Amazon that helps musicians and esports athletes monetize their content. 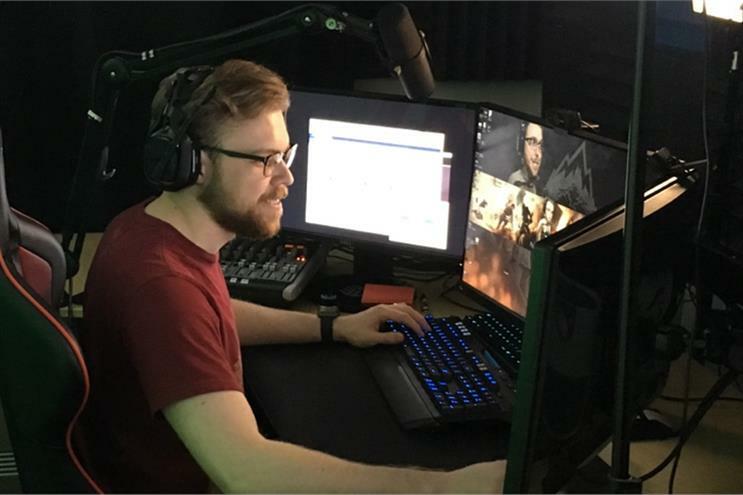 Leo Olebe, the global director of games partnerships at Facebook, said the initiative would help esports live-streaming content creators accept donations from their large following. In return, Facebook expects the creators to cede control of their live-streaming gaming communities, from the software powering the event to community monetisation. It is unclear whether Facebook will expect the esport creators to exclusively stream their content on Facebook Live or whether streaming on Twitch and other platforms will remain permissible to be eligible. With this announcement, Facebook believes it has democratised the barrier to entry towards creating a live video, something that even Twitch has delivered on since 2011. "Creators that live stream, esports or not, should be cautioned to invest in owned platforms as well," Wyze Siddiqui of MWM Studioz said in a caution against creators against placing all their bets in one basket. "Given Facebook's track record, it would be both unwise to migrate a fanbase onto a new platform for the short-term promise of higher returns. This could mean, Siddiqui went on, that after achieving scale, Facebook might start charging content creators a slice of their donations or shut them off from the following they have developed, similar to what Facebook did with brand pages with the algorithm tweak that hurt organic reach. Ultimately, large advertisers and agencies that partner with Facebook will eventually have access to a varying range of live-streaming influencers that adhere to the brand safety guidelines of the platform.